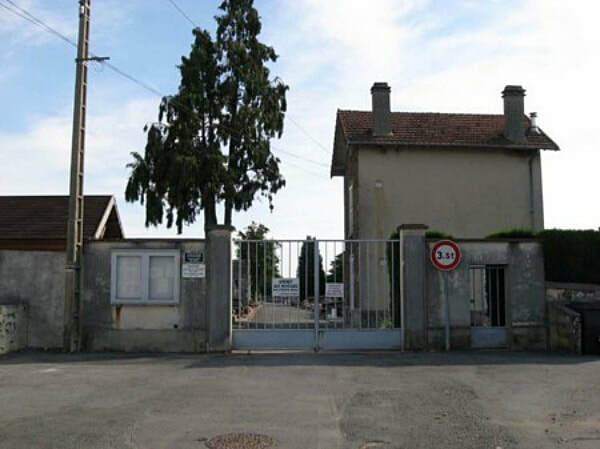 La Ferté-sous-Jouarre is a small town 66 kilometres to the east of Paris, located on the main road (N3) running east from Paris. 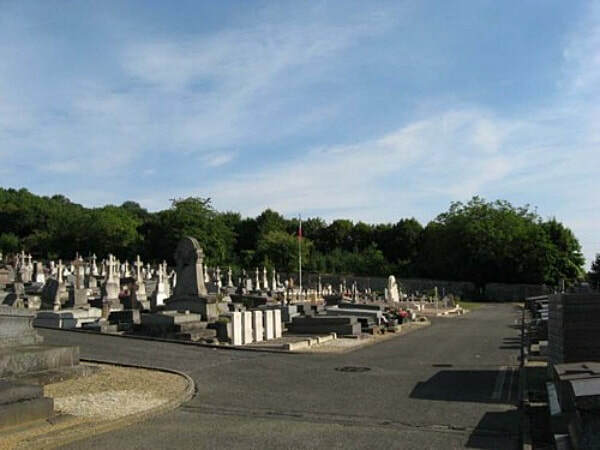 The 5 First World War Commonwealth war graves are in the South-East part of the communal cemetery. 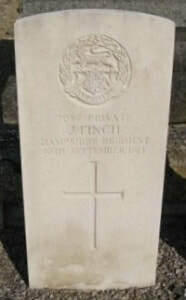 7082 Private James Finch, 1st Bn. 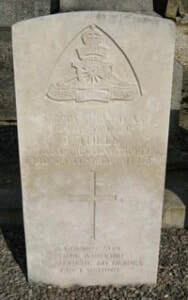 Hampshire Regiment, died 10th September 1914, aged 27. 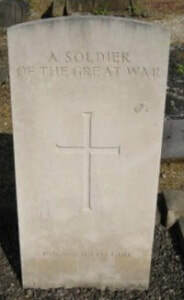 Son of Harry and Lucy Finch, of Butler's Wood, Lockerley, Romsey; husband of Kate Whitelock (formerly Finch), of Newtown, Romsey, Hants. 8123 Serjeant S. Newton, 1st Bn. East Lancashire Regiment, died 9th September 1914. 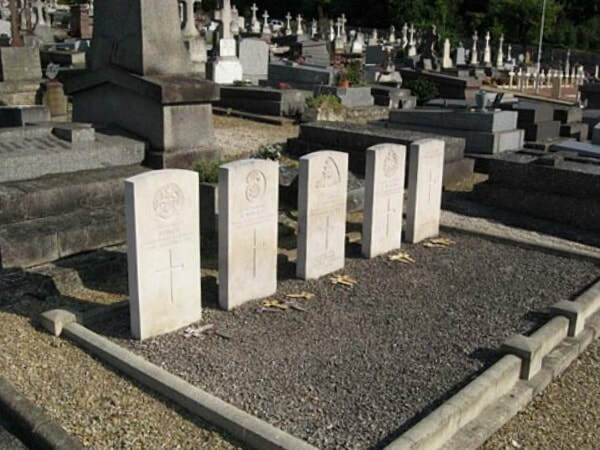 36481 Driver John Reid, 70th Battery, 34th Brigade, Royal Field Artillery, died 23rd September 1914, aged 28. (served as TULLY). Son of Phillip and Mary Ann Reid, of 13, Dalrymple St., Liverpool. 6679 Private L. Roberts, 2nd Bn. Royal Welsh Fusiliers, died 9th September 1914. INSCRIPTION. A LOVING SON TRUE AND KIND BEAUTIFUL MEMORIES LEFT BEHIND.